Summer just got a whole lot better! 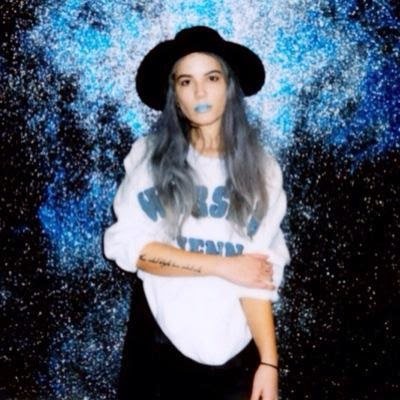 Halsey has announced she will be heading out on tour this summer alongside Metric supporting Imagine Dragons! The 'Smoke + Mirrors Tour' will impact 39 North American cities including stops in Los Angeles, New York and Chicago.